Christmas is finally here. It’s a time to be in the company of family and friends, for sharing, and giving. And what better way to spend the holidays than spreading the good cheer through good company over good food, right? 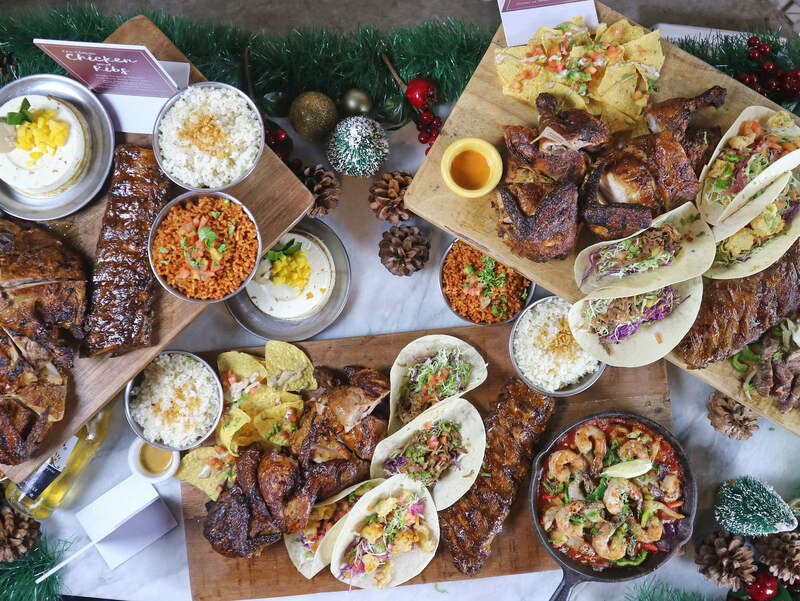 This 2018, the holidays just got more muy delicioso! Gringo, along with his amigos Noel and Feliz, has just released three special offerings for the holidays. Say hola to Gringo’s Hola-Day Boards! 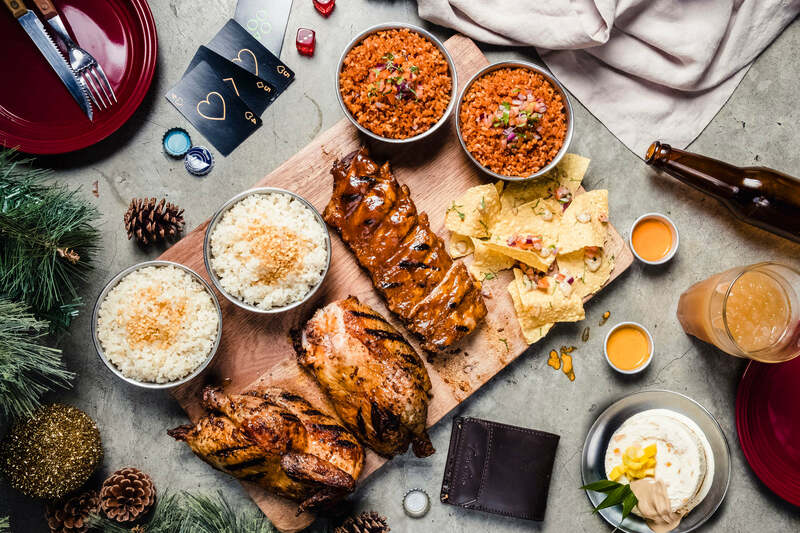 Whatever you— and up to five of your amigos—are craving for, there’s a Hola-Day Board that’s perfect for you. Craving for chicken and ribs? Go for The Classic. Hungry for some seafood? Let Feliz’s board satisfy you. 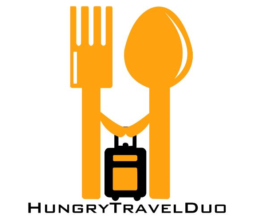 In a group of meat lovers? Noel’s board has everything you need – and more! 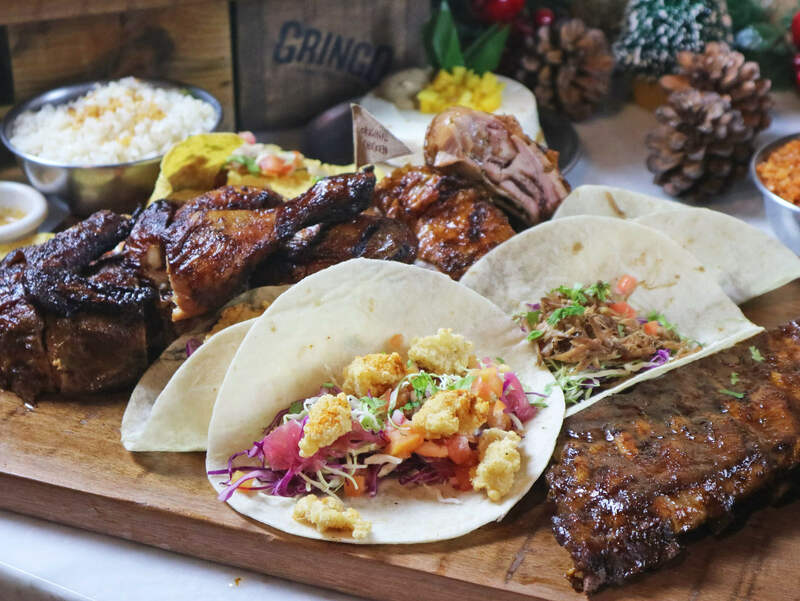 With Gringo’s Hola-Day Boards, everyone is guaranteed to be stuffed to the brim. Not even Santa can compete! Fast-forward to 2018 and we now have the all-new Gringo’s Hola-Day Boards. 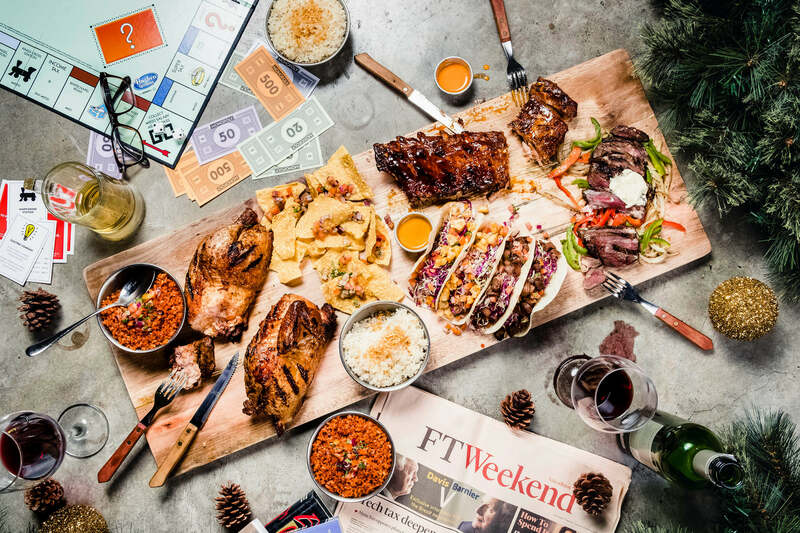 Each one features a super special dish from Gringo and his closest amigos. 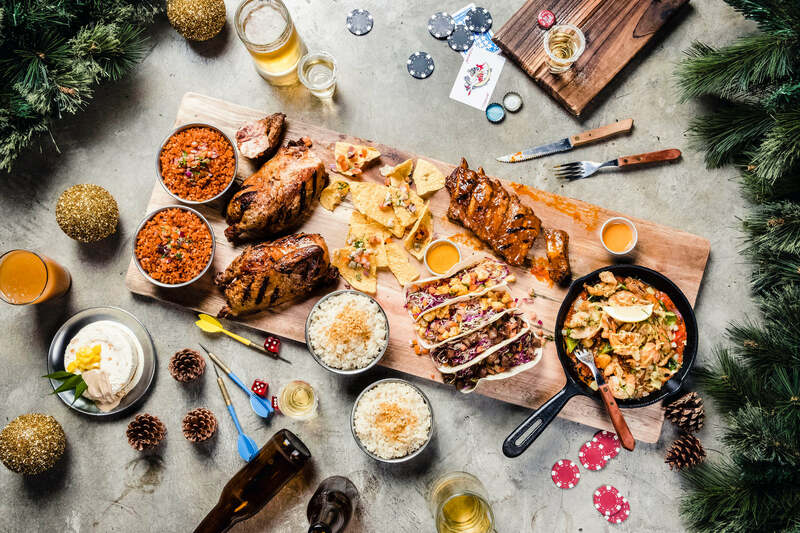 You know what they say: “you can’t beat a classic!” This board packs Gringo’s world-famous chicken and ribs combo! (Remember our first delicioso encounter with Gringo’s Chicken and Ribs?) 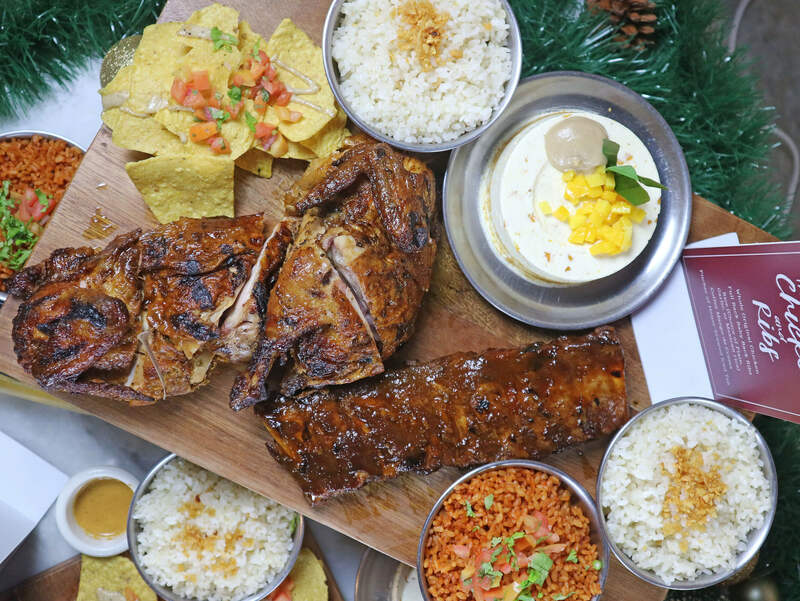 The Classic Hola-Day Board has Gringo’s world-famous juicy, tangy, lemony, roasted chicken. As well as its fall-off-the-bone baby back ribs drenched in home-style BBQ sauce. VERDICT: I’m a big fan of chicken but the juicy, succulent taste of the ribs sealed off the deal for me. 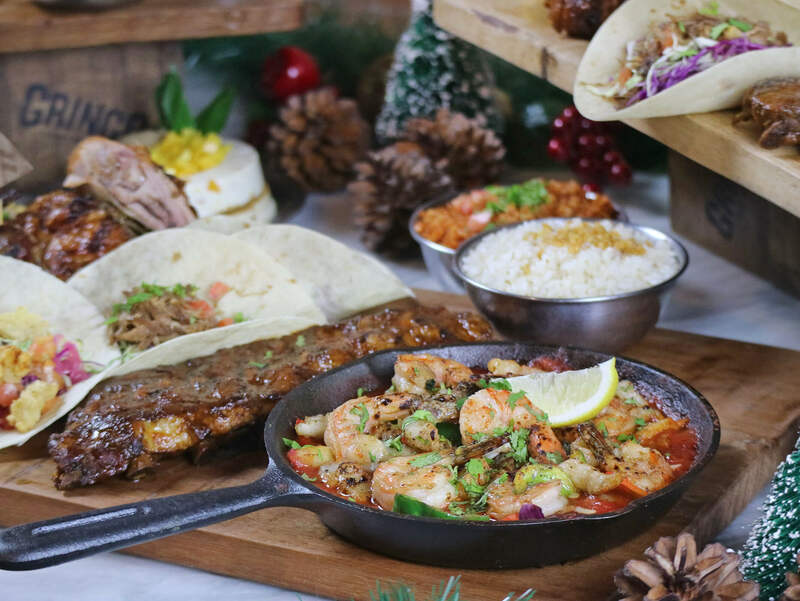 Gringo’s Classic Hola-Day Board was straight up classic as the name suggests. Why stop at chicken and ribs when you can add seafood to the mix as well? That’s exactly what Feliz’s board lets you do! Feliz’s Hola-Day Board features her signature Seafood Skillet loaded with shrimp, cream dory, potatoes, tomatoes. And, to give it a bit of kick, bell peppers and a special blend of spices. VERDICT: If you enjoy the taste of gambas, Feliz’s Hola-Day is for you. I loved how fresh and big the shrimps were (just wished there were more). Plus the kick of spice brought out the natural sweetness and juice of the seafood. Not a fan of seafood? Noel has got you with his muy delicioso, super meaty offering! Noel’s Hola-Day Board has his unbelievably savory premium USDA steak. Made extra special with sautéed bell peppers with a hint of sour cream — as its centerpiece. VERDICT: I la-la-la-LOVED Gringo’s Premium USDA Steak! It was tender, had a generous serving, cooked just right (medium), and had a soft pepper-buttery taste to it. The sour cream was also perfect for the meat! I couldn’t help but eat rice with all the meaty goodness. 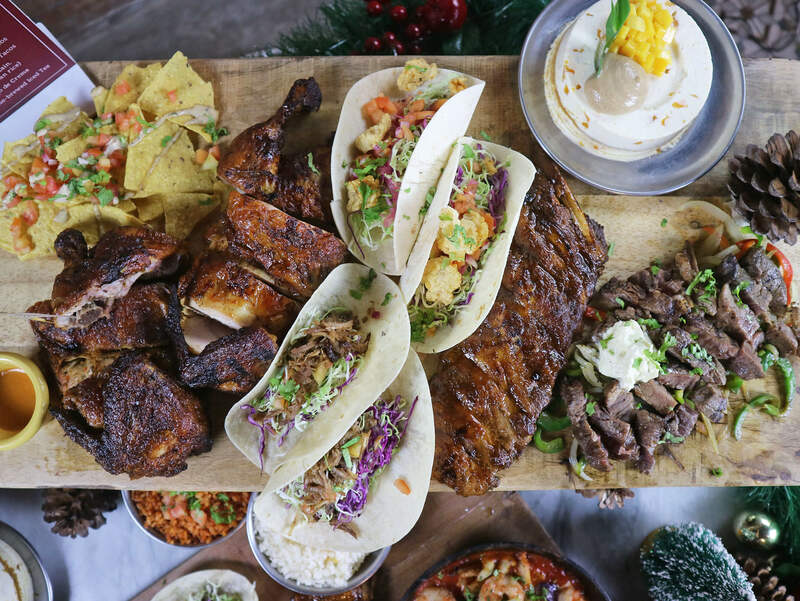 All boards are good for four up to six muy hungry amigos and come with a host of the favorites on Gringo’s menu. Along with his freshly blended house-brewed iced tea. And the all-new sweet and heavenly holiday exclusive Coffee Mango de Crema (best right off the freezer). *Special thanks to Neil of Spoonsaroundtheworld for the lovely photos! 🙂 Happy Holidays!